It’s hard to think of a material that is more ubiquitous than Plastic, it’s literally everywhere. From the moment we wake up to the moment we go to sleep something made of plastic is never more than a few inches away. It has transformed our lives. Plastic’s qualities of strength, durability and being cheap to produce have given us many advantages. But those very qualities are also its problem. The stuff doesn’t decompose. And recycling plastic is problematic and not cost effective. 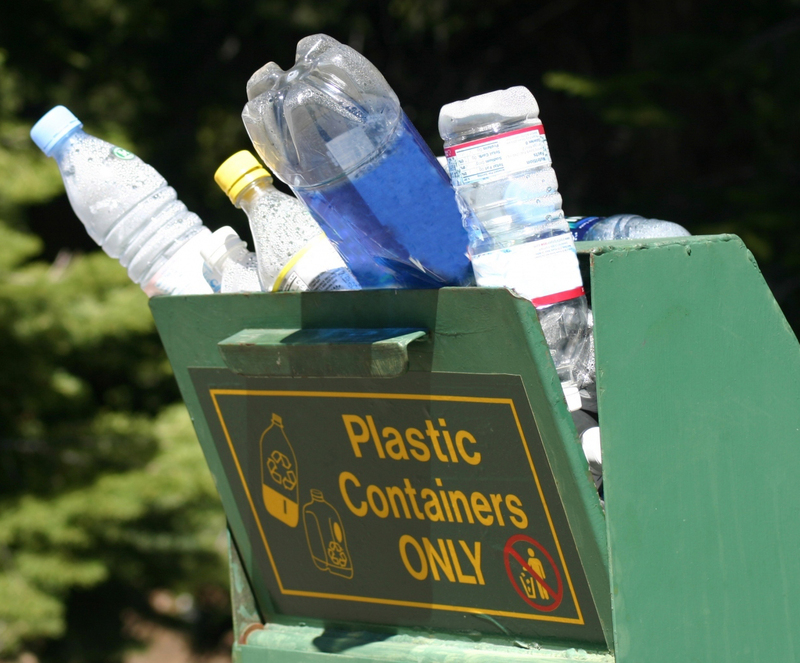 So could the widespread use of plastic be a big problem? Well the number of people who think it is, is growing… fast. And that’s because the evidence that it’s bad for us and the environment is growing fast. Plastic litters the world’s oceans and coastlines. And it is increasingly clear that this mass of plastic in our oceans is polluting everything that lives there. All marine life is threatened and the damage is unfolding at an alarming rate. It also follows that because we consume large amounts of seafood ourselves we too are consuming the pollutants. So what can be done? Well what if we tried to reduce our use of plastic. Not just by using a ‘bag for life’ when shopping for groceries, what about going much further. By making real life changes in order to drastically reduce our use of plastic. Stephen Pennells is a film director based in London currently working on a pre production of a documentary about the widespread use of Plastic. He is searching for families in London or the Southeast who have attempted to use less plastic in their everyday lives or would like to use less plastic.